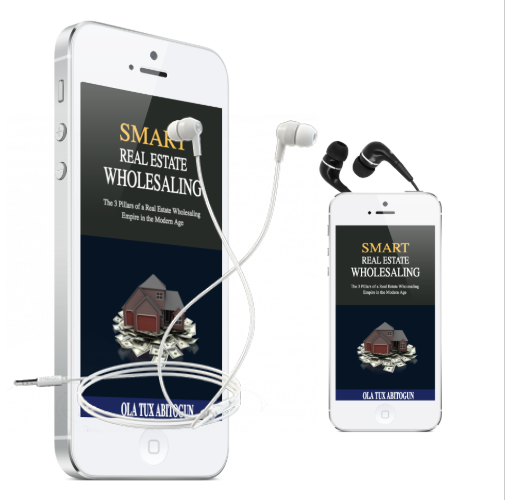 In this 5 part video series, you will discover how to prequalify leads for straight real estate wholesaling, short sale, subject to, lease Options & rent to own deals. 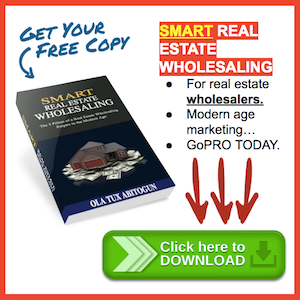 Real estate wholesaling involves simply locking a property under contract at 65% of it after repair value less the estimated cost of repair. However not all deals will be available to scoop up at 65 cents on the dollars. Sometimes, you have to use other creative exit strategies as you will discover in this video series.